This week, we bring you insights from our Purchasing Department as we look into the top trends for Mother’s Day gifts this year. With Mother’s Day quickly approaching, we bring you important and perhaps staggering, statistics. 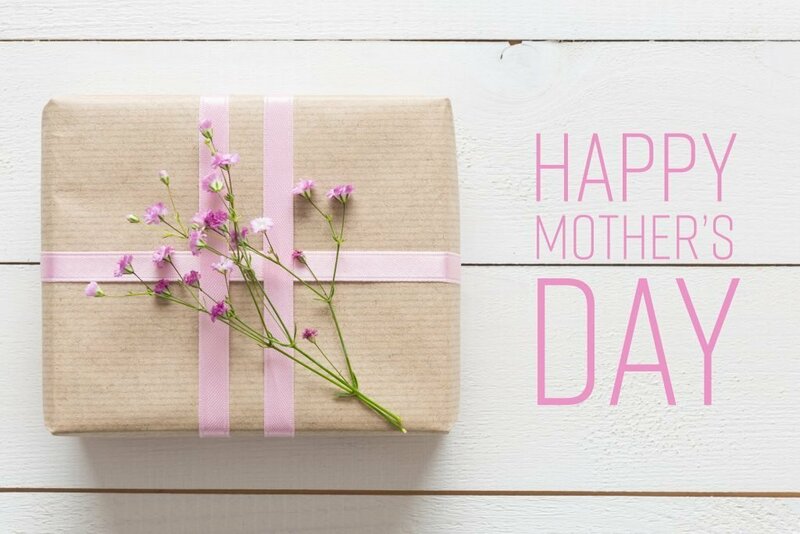 According to the National Retail Federation (NRF), the average spending on Mother’s Day gifts will reach up to 23.6 Billion dollars this year. That’s a 2.4 billion dollar increase from 2016 and a 3.6 billion dollar increase from 2015. 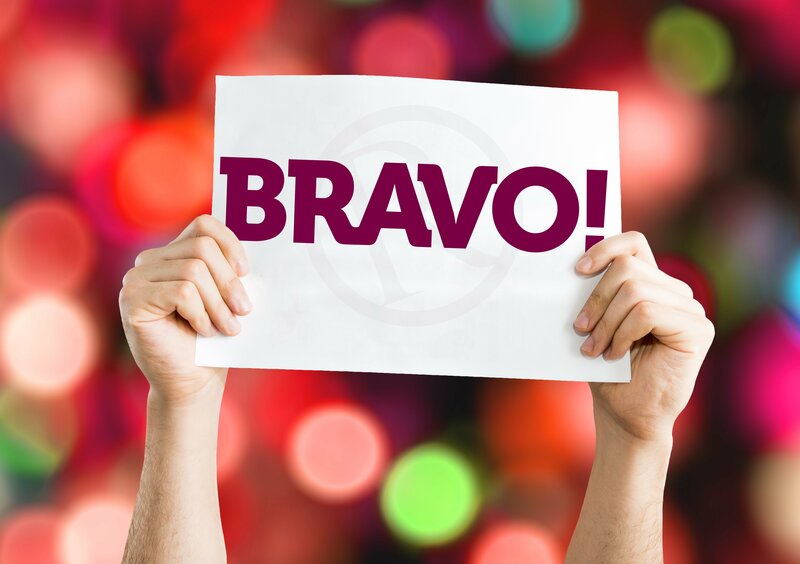 For anyone looking to reduce their spending this year, Rymax Marketing Services, Inc., the #1 supplier of loyalty programs and employee engagement, offers a smart alternative: the re-gifting of items redeemed in employee recognition and customer loyalty programs. For over 20 years Rymax has been offering 10,000 product rewards from over 350 top brand names like Michael Kors, Zac Posen, and Swarovski. 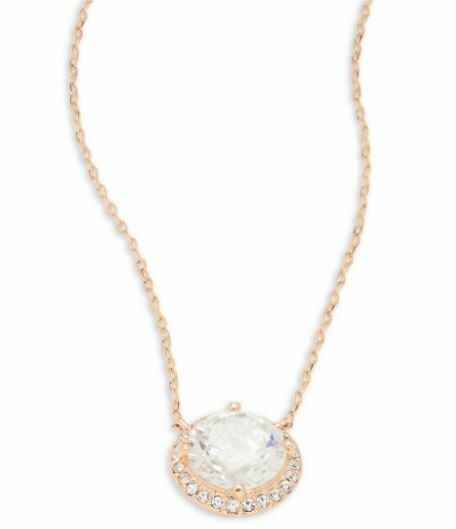 Perfect for the mom who loves to get dressed up and enjoy an evening out, this 18k rose gold-plated brass, cubic zirconia and glass stone necklace from Nadri features a 16″ chain and lobster clasp closure. 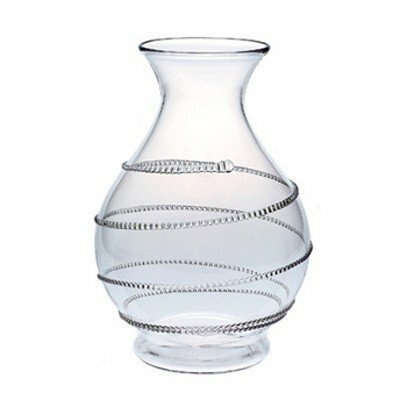 When buying flowers this Mother’s Day, add a little extra by arranging them in this beautiful vase from Juliska. Handmade by artisans in the hills of Prague, the unique composition of Juliska glass allows it to be blown especially thin, making the glass an unexpected pleasure to handle. 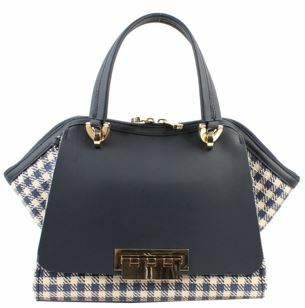 Keep mom in style this spring with the Zac Posen gingham plaid design and soft light weight leather hand bag. It features metal hardware, a top handle and hinge lock flap closure, that will keep her on trend! This unique bangle from ALOR was created to epitomize strength, femininity, and optimism. It features six rows of rose gold-tone steel cables with 18-karat white gold detailing and approximately 0.06 total carat weight diamonds. It’s the perfect way to thank mom for her all she gives to her family. Learn more about other in-demand products through your Rymax rewards program. Contact us today! 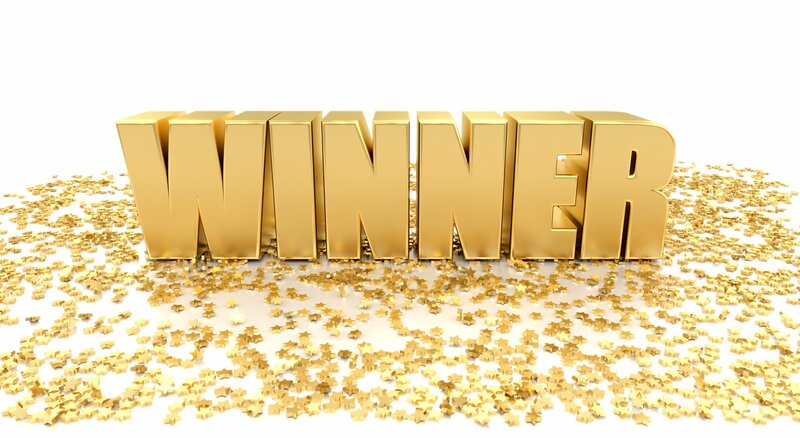 Think About it Thursday: Rymax Wins Freddie Award!